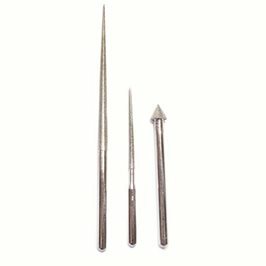 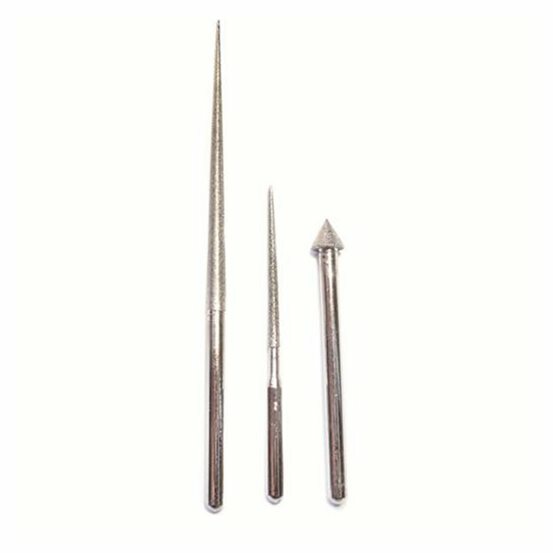 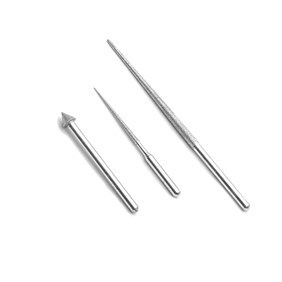 This deluxe diamond bead reamer set by Beadsmith is a must-have for all beading enthusiasts. 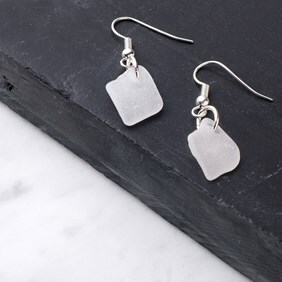 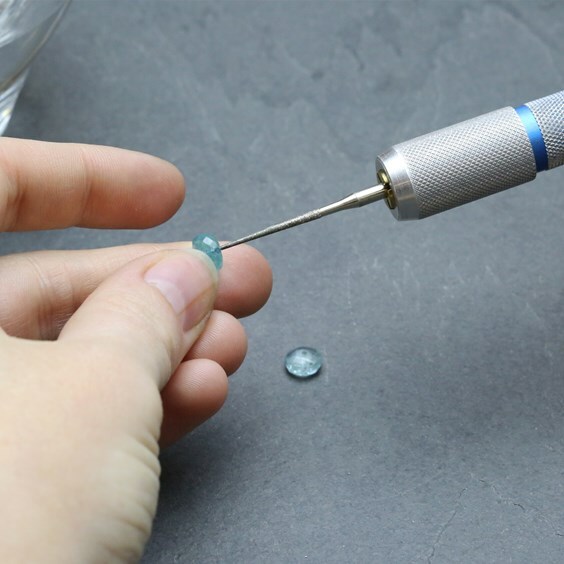 Due to the way semi-precious gemstone beads are drilled, the holes can sometimes be very tiny in the middle and it can be so frustrating when just a few of your beautiful beads don’t quite fit onto the thread or wire you have chosen. 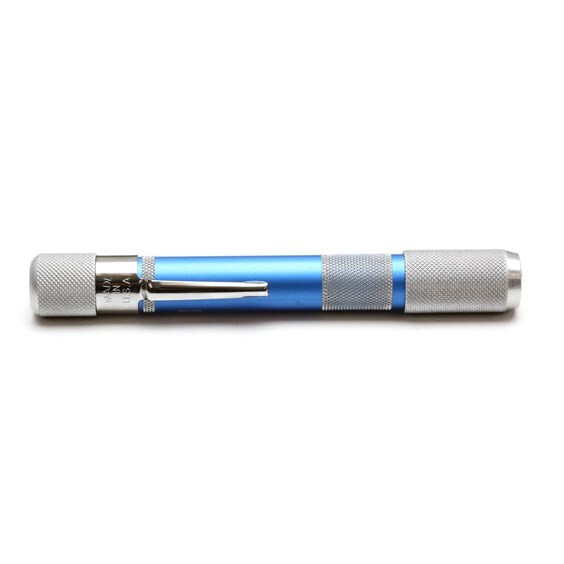 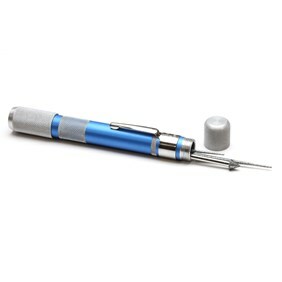 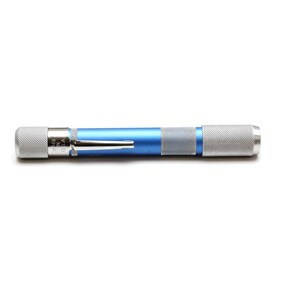 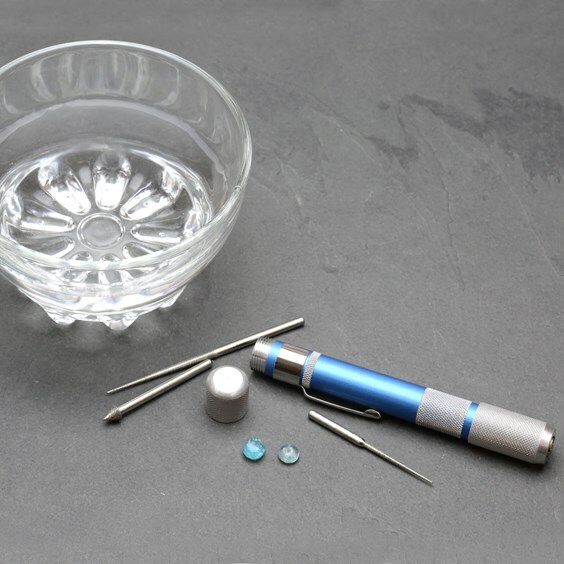 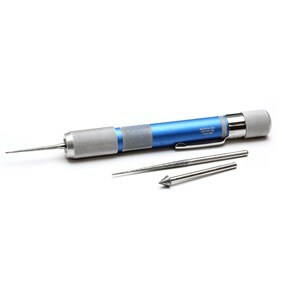 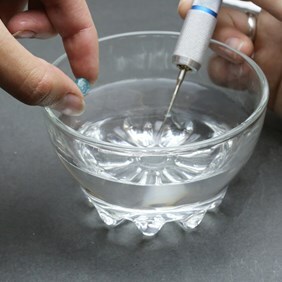 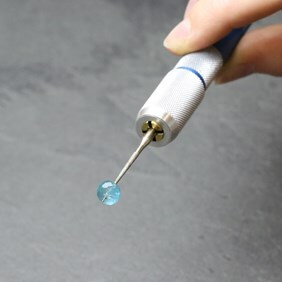 This handy gadget eliminates the need to rethink your choice of thread or change your design by enabling you to gently enlarge the holes in gemstone, glass, ceramic beads as well as pearls. 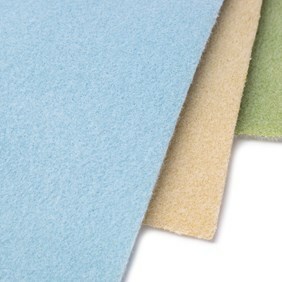 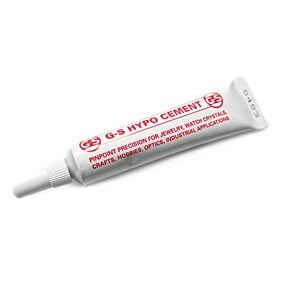 Used with water to lubricate and just a couple of gentle 'twists' is all it usually takes. 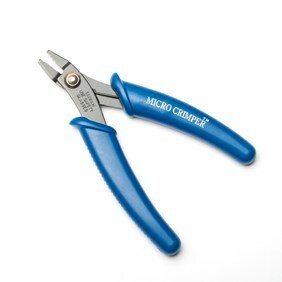 To read more about using this tool, click here.